A luxury safari reinvents the concept of losing yourself in nature. The power of the natural world is humbling and inspiring, and combined with the elements of a luxury safari, it will be the most memorable holiday of your life. 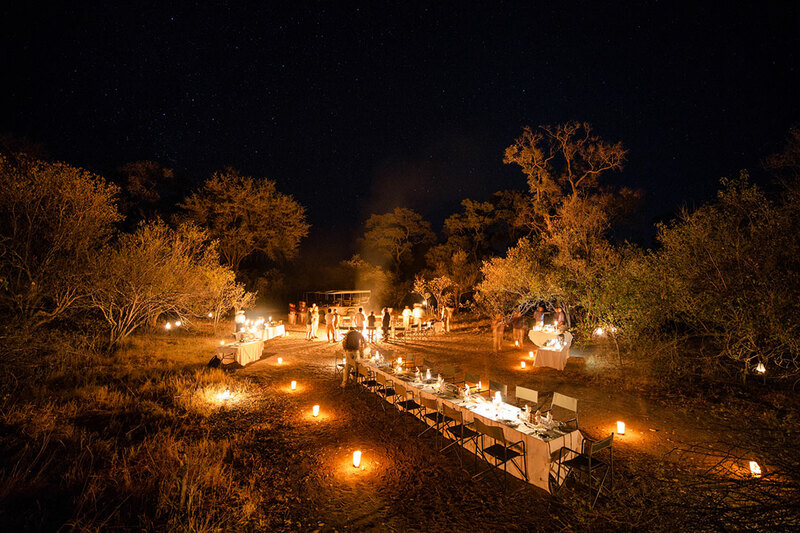 A luxury safari is about reconnecting with nature in the highest level of quality and comfort: enjoying exquisite meals under the star-filled sky, lounging in the shade of serene private settings, and being treated to incredibly personalised service. 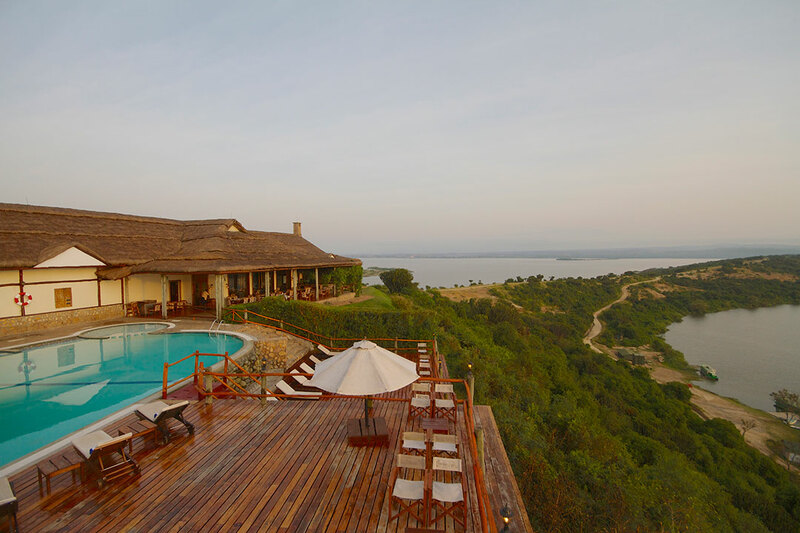 The standard of luxury accommodation across Africa is extremely high. 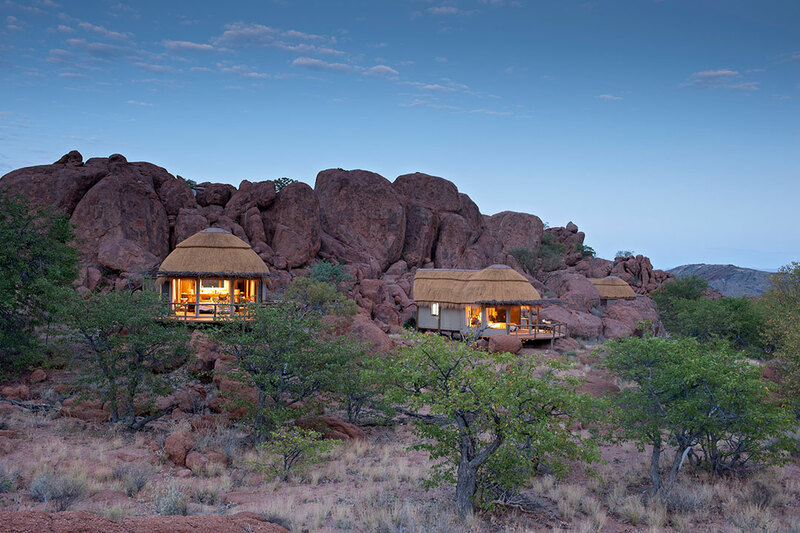 You will have a wide range of choices, from high-end exclusive safari lodges to smaller, more intimate camps. Whichever you prefer, all of your options will provide the ultimate level of customer service, professional guiding, gourmet cuisine, and exclusive game drives in private concession areas. 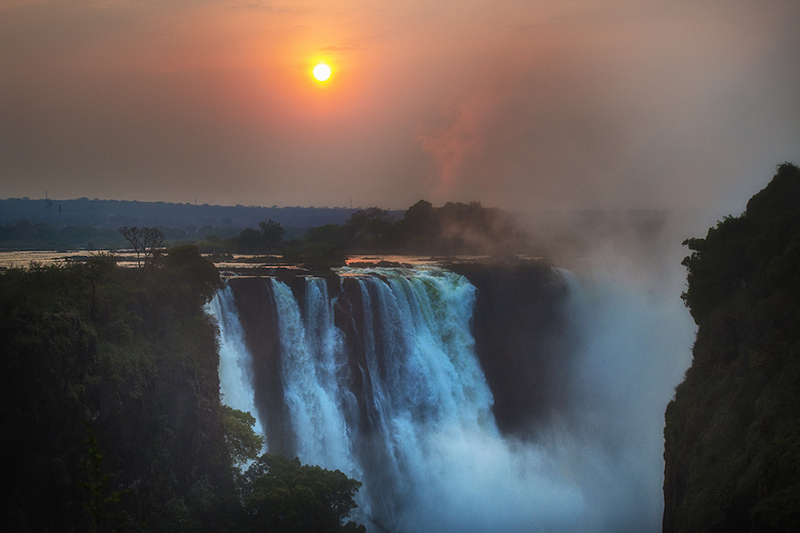 The sprawling African wilderness is full of romance, making it the perfect destination for a honeymoon. The unpopulated and isolated setting of our safaris is idyllic. With such seclusion and privacy, you can take time away from the stress of modern life, technology, and civilisation, and enjoy each other in this once-in-a-lifetime wilderness experience. We will recommend camps and lodges that we have specifically in mind for honeymooners, not only for the luxurious accommodations and intimate areas but also for the customised service and unexpected personal extras and surprises that can make a holiday so special. Wildlight Safaris is here to ensure you have the perfect holiday, from the initial planning process to your return home—seamless and unforgettable. Choose from one of our itineraries below, or contact us to start designing your own personal luxury safari. Gorgeous luxury accommodation, pristine wilderness and unparalleled wildlife in the heart of Botswana. 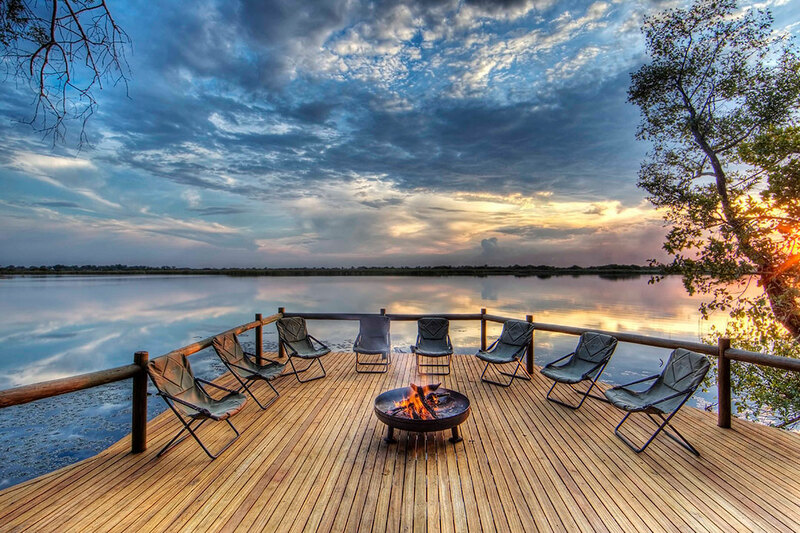 Witness nature’s drama unfold in Botswana’s stunning wilderness theater. Enjoy the privacy and exclusivity of Botswana’s finest reserves. Journey deep into the rainforest to interact with chimpanzees and the mighty mountain gorilla. 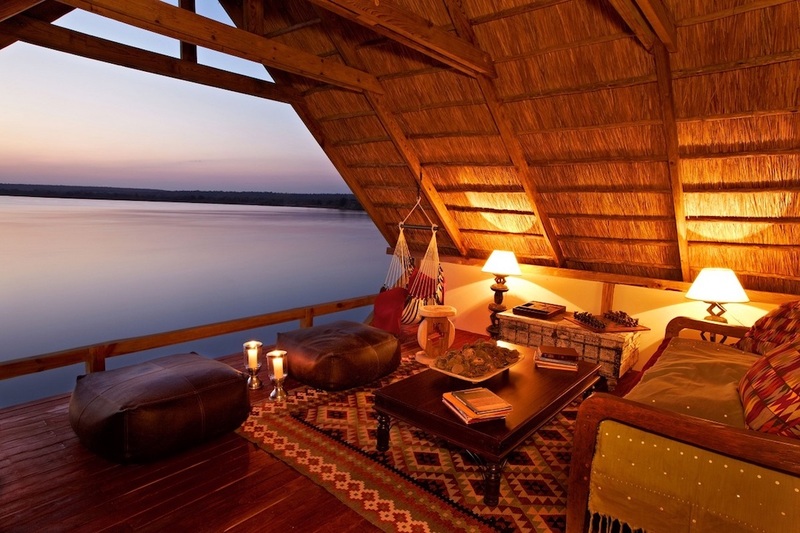 Experience three different shades of Zambian luxury, from remote and wild, to bush chic, to colonial tradition. Intimate and elegant lodges, life-long expert guides, abundant wildlife and unparalleled natural beauty. Lounge in refined and exclusive comfort, learn from Africa’s best naturalist guides, and lose yourself in the contrasts of Africa.